Is it conceptually different from the von Neumann architecture? A superconductor flux quantum computer needs the same five parts as a classical computer, namely a main memory to store data and instructions; a processor consisting of a datapath with registers and a control unit; input and output mechanisms. 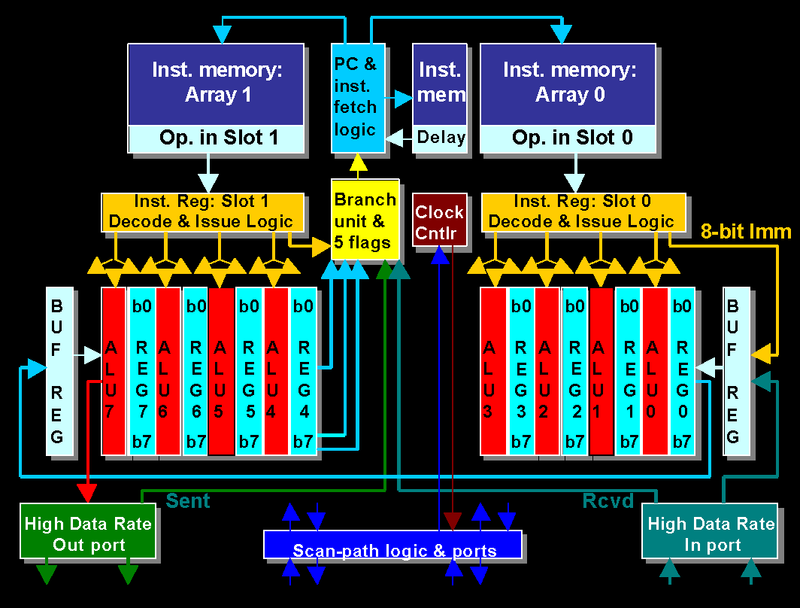 Like CMOS processors, flux quantum processors can support any type of parallelism at the instruction, data, and thread levels. 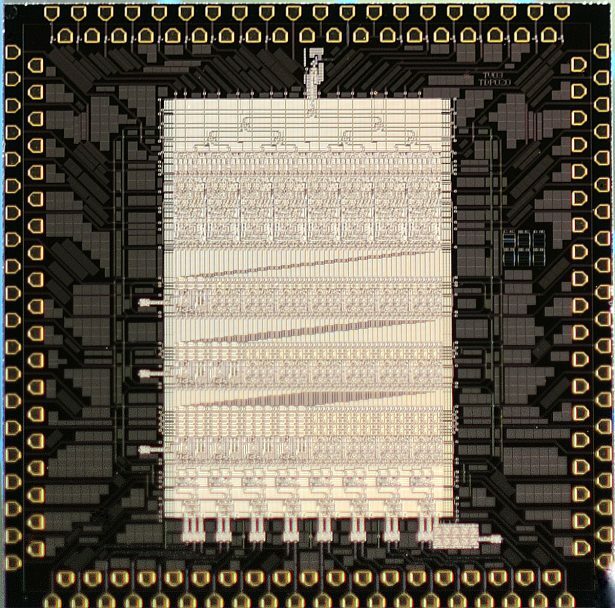 As of now, flux quantum computing is playing by the same rules as current digital CMOS computers. That creates both opportunities and challenges. A non-disruptive flux quantum computation model allows us to potentially utilize the immense volume of software already developed for current CMOS computers. But playing in the same league with CMOS processors is a formidable challenge for any computer with new technology, including superconductor flux quantum computers. 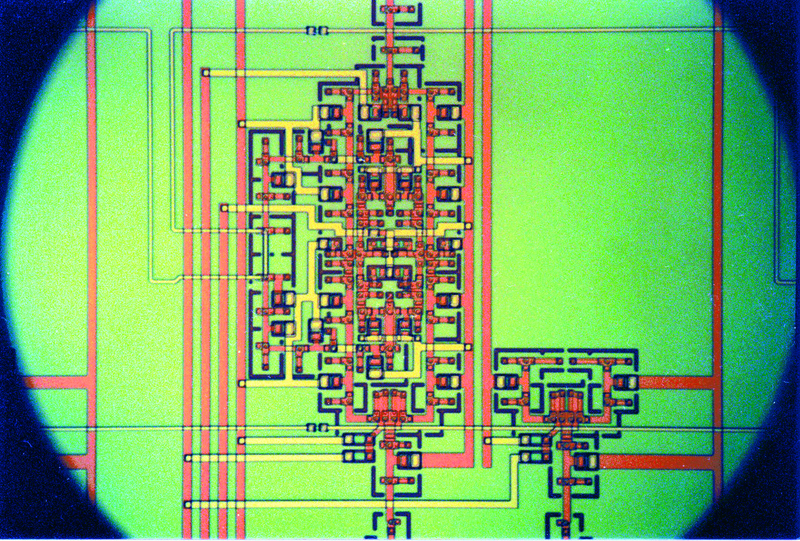 A flux quantum computer architect needs to find a right balance between the performance & power targets, technology capabilities, implementation complexity, storage capacity, with very different from CMOS constraints on circuit reliability, storage types, on- and off-chip communication mechanisms, cryogenic cooling, and I/O mechanisms for data transfer between the cryogenic and room temperature regions. Why bother with going through all this pain? The great promise of flux quantum computing has always been that it can do it faster and more energy-efficient than CMOS computers because 1) superconductor circuits can operate at up to 100 GHz clock rate with very low energy consumption, and 2) communication with superconducting on- and off-chip wires consumes (almost) no energy at all. But what makes flux quantum logic circuits fast also makes them much less suitable for building fast, dense, and reliable storage. And ultra-low energy consumption at 4.2K cryo-temperatures comes at a cost of using cryo-coolers with very low cooling efficiency.